Thelma McQueen was born in Tampa in 1911, and she showed an aptitude for acting from an early age. At home, she was able to recite entire books of the Bible from memory. “All I knew as a child was church, church, church,” she later related. She had plans to go into nursing until a teacher at her Babylon, Long Island, New York high school suggested she try acting. In 1937, George Abbott offered her a role in his play Brown Sugar, which flopped but won her a permanent spot in Abbott’s acting company. About this time she picked up the nickname Butterfly, in part because her hands always seemed to be in motion, but also because she had danced a butterfly ballet in “A Midsummer Night’s Dream”. This suited McQueen fine, as she never liked the name Thelma, and eventually had it legally changed to Butterfly. Abbott created a role specifically for Ms. McQueen in his Broadway play “What a Life”. During an intermission in Philadelphia, news arrived that she had been selected for the role in Gone with the Wind. At first she was hesitant about accepting the part. She had an up-to-date role in an integrated company in “What a Life” and did not relish going back to the oppression of the 1800’s. However, Gone with the Wind was sure to be one of Hollywood’s biggest projects ever, and seemed too good of an opportunity to pass by. During WWII, Butterfly appeared regularly in The Jack Benny Program as Rochester’s niece. The comic experience would serve her well when she appeared on AFRS Jubilee. She also appeared on radio’s Beulah (the show was based on a black maid character created for Fibber McGee and Molly by white actor Marlin Hurt) during the show’s later seasons and had a recurring role as Beulah’s friend Oriole during the show’s first season on CBS TV. 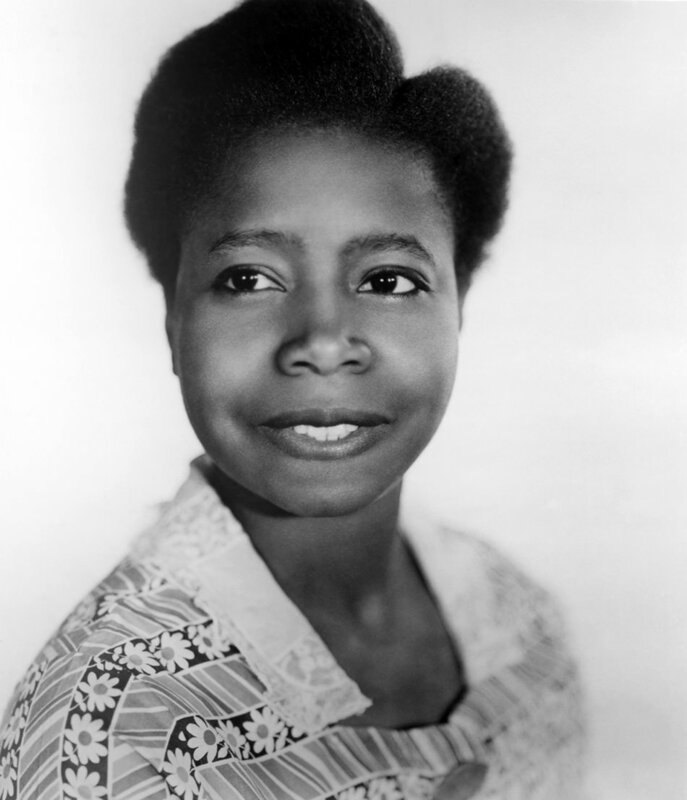 Although she was criticized by the NAACP for appearing in roles which perpetuated black stereotypes, Butterfly McQueen worked tirelessly in civil rights causes. She earned a bachelor of Political Science degree from New York City College in 1975, she was 64 when she graduated. 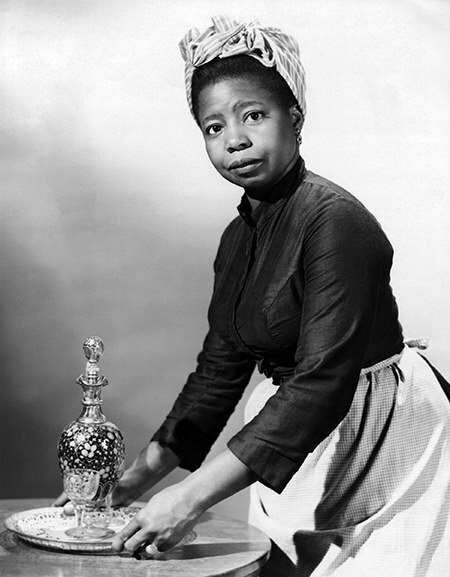 Loved Miss McQueen in the film "Cabin in the Sky" with Ethel Waters "